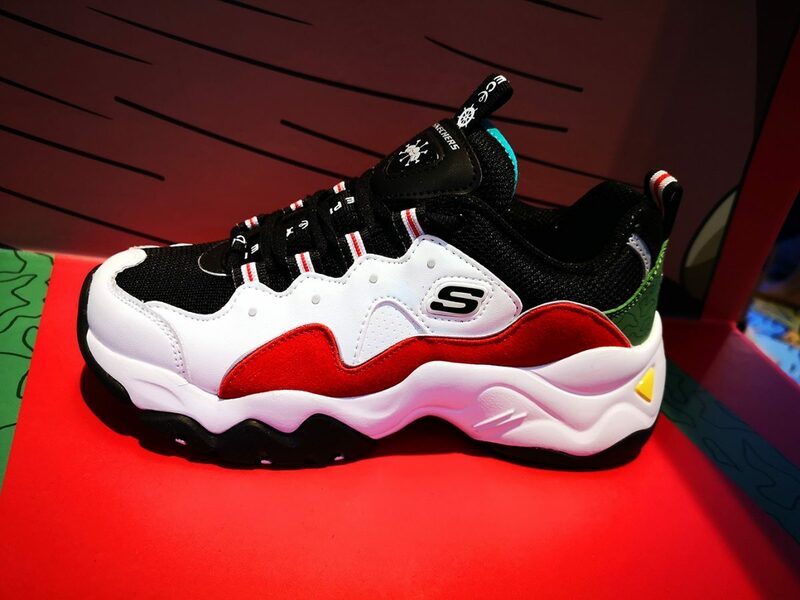 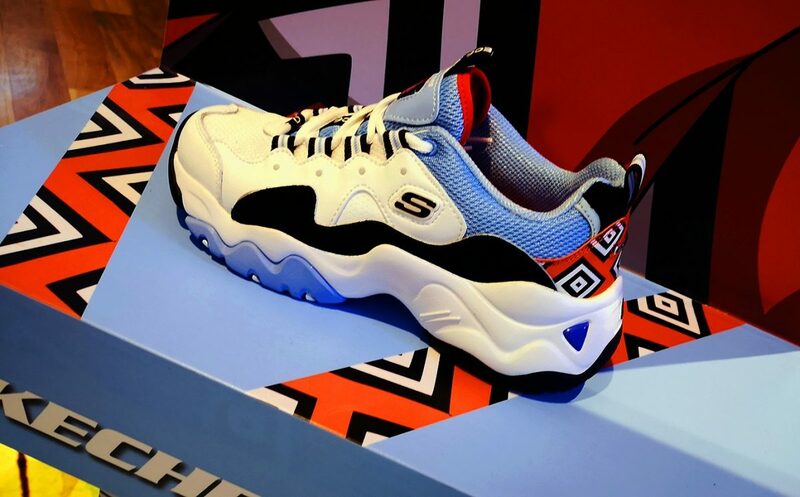 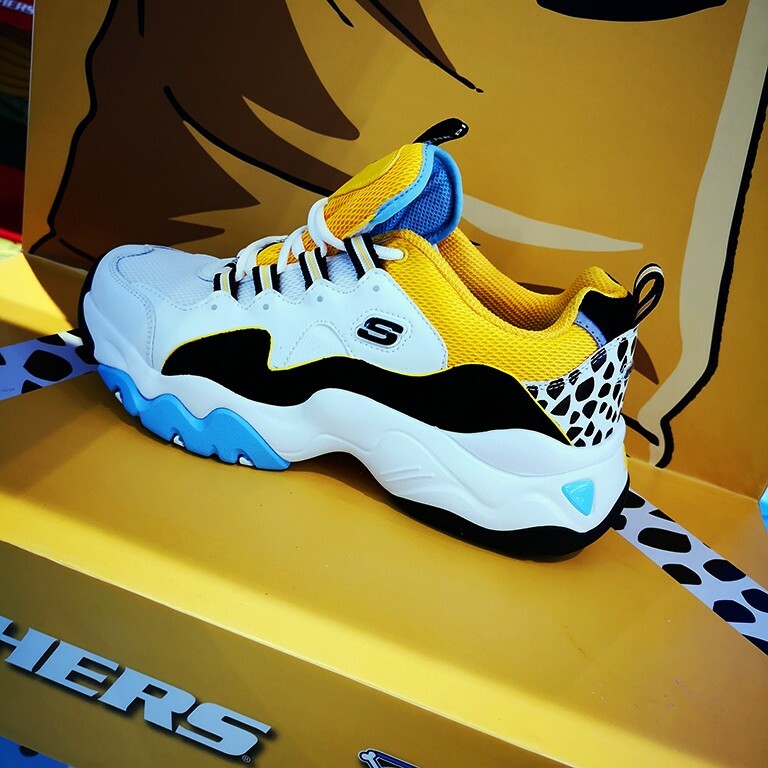 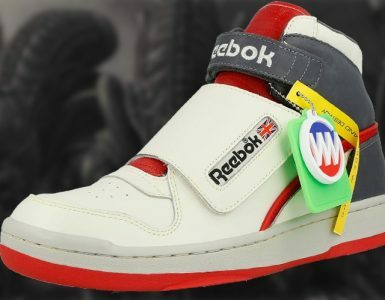 American shoe brand Skechers has seen a resurgence in recent years among the millenial generation, with their new D’Lite 3.0 line of sneakers featuring on the feet of at least 1 out of 5 young adults and teens today. 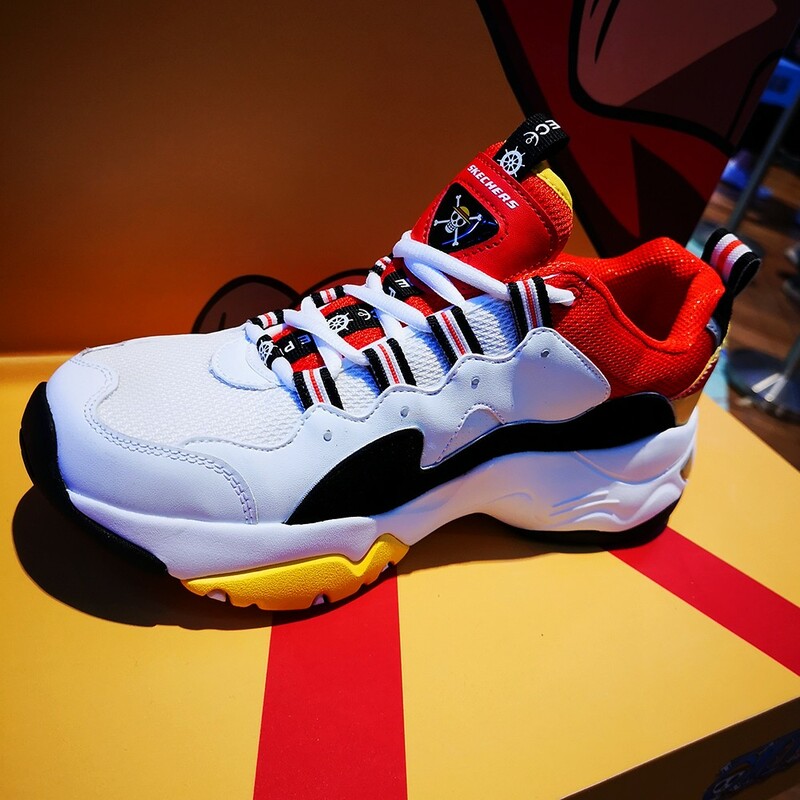 One of their latest new arrivals is a D’Lite 3.0 collection in collaboration with acclaimed Japanese anime and manga series One Piece. 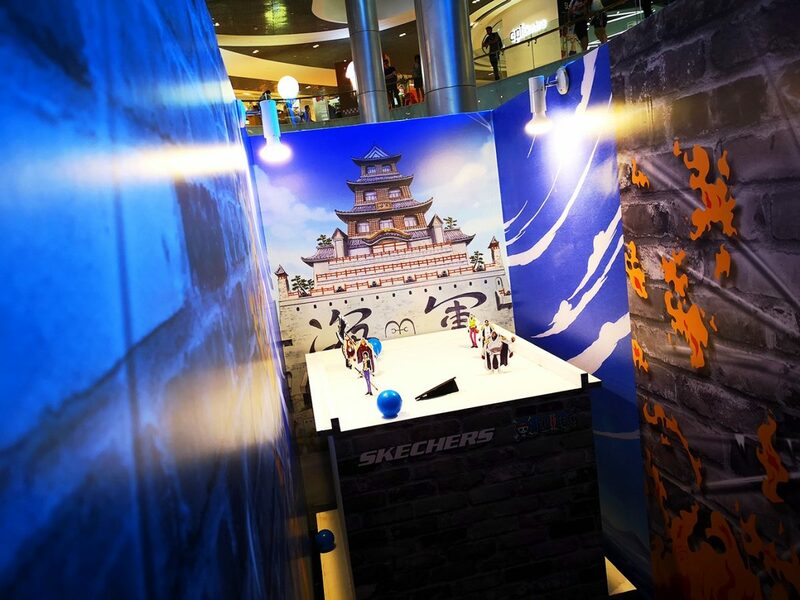 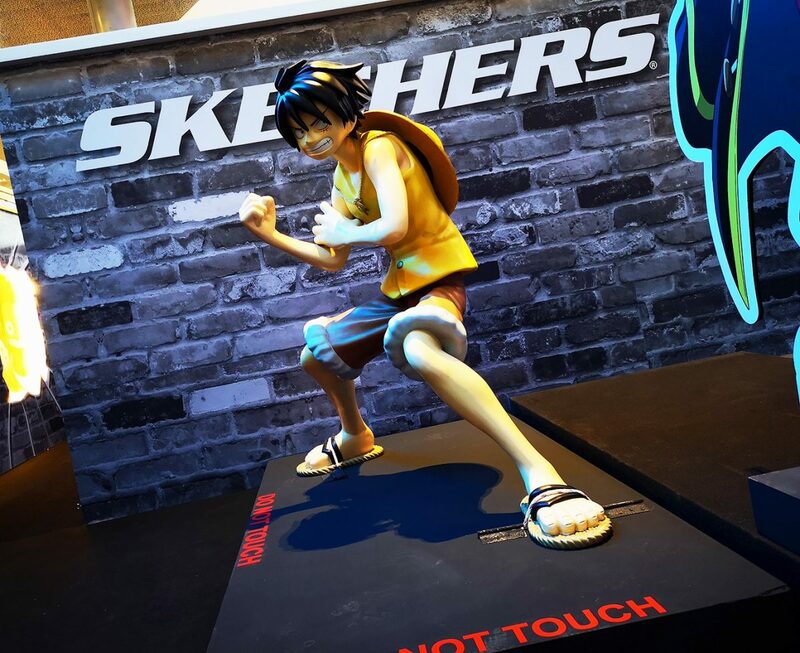 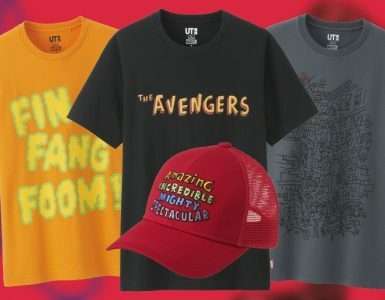 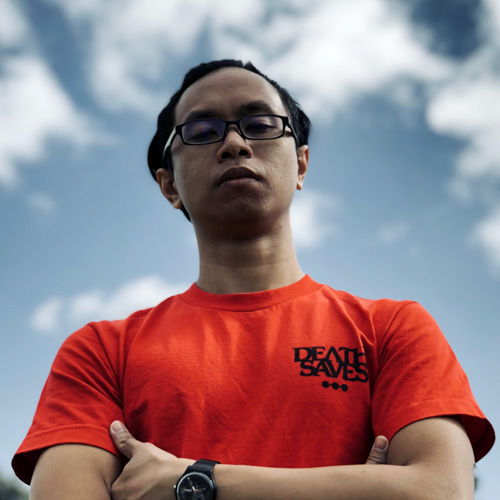 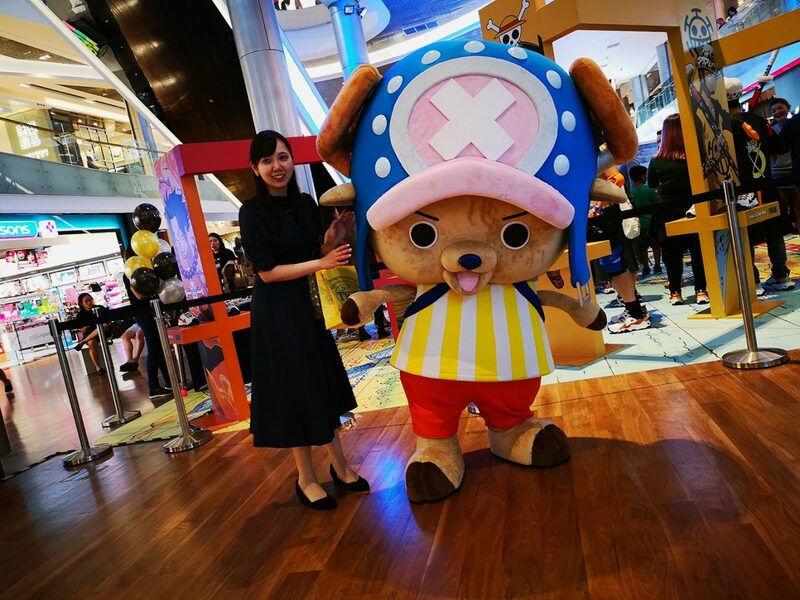 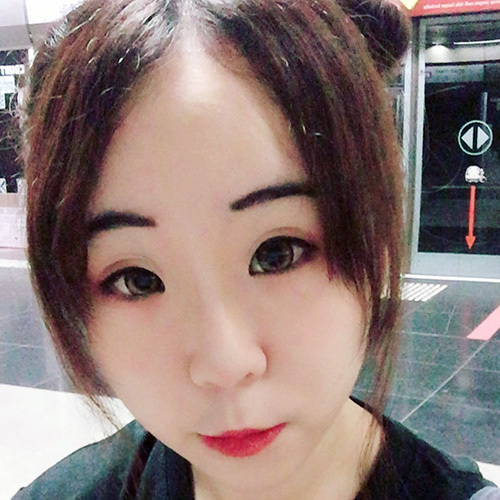 At ION Orchard Mall in Singapore this week, there will be a showcase for the new Skechers D’Lites X One Piece Collection, featuring five designs of some of the most popular characters in the show. 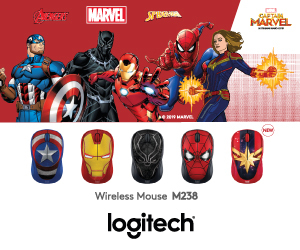 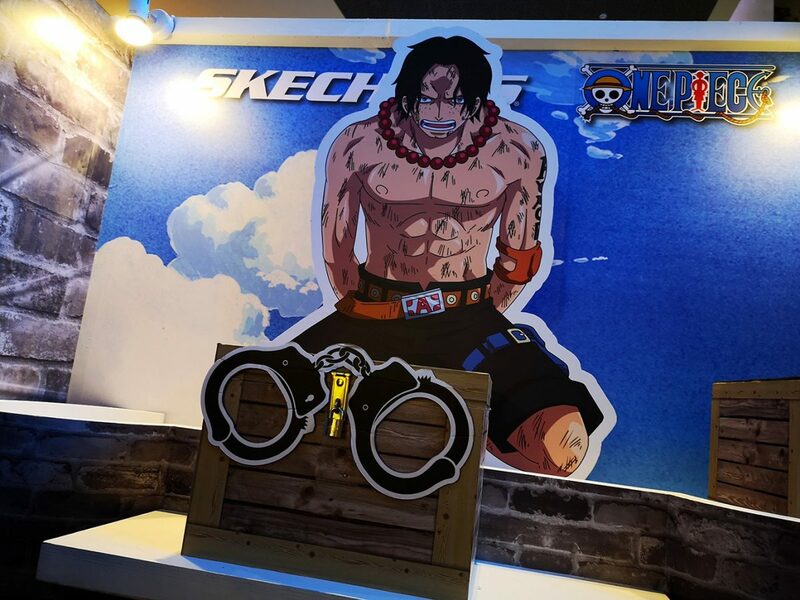 There is one design of each of the following characters: Monkey D. Luffy, Portgas D. Ace, Jinbe, Marshall D. Teach/Blackbeard, and Trafalgar D. Law. 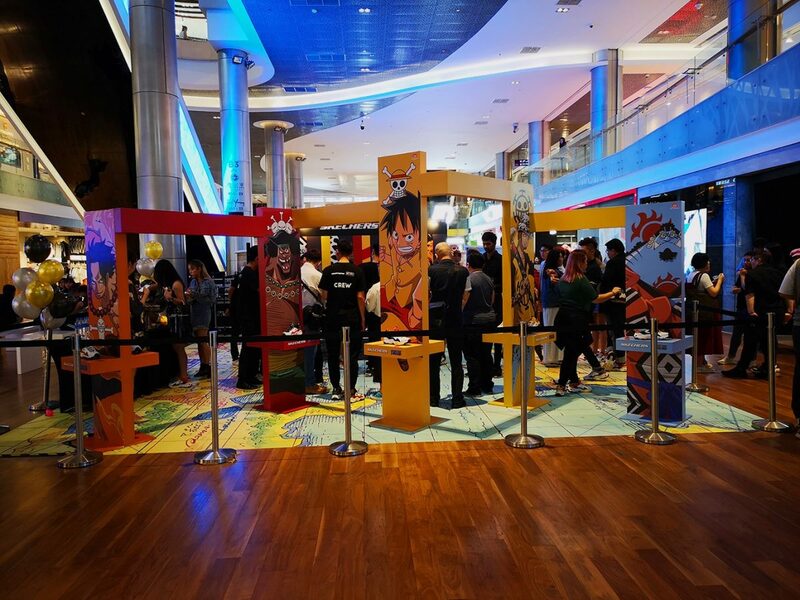 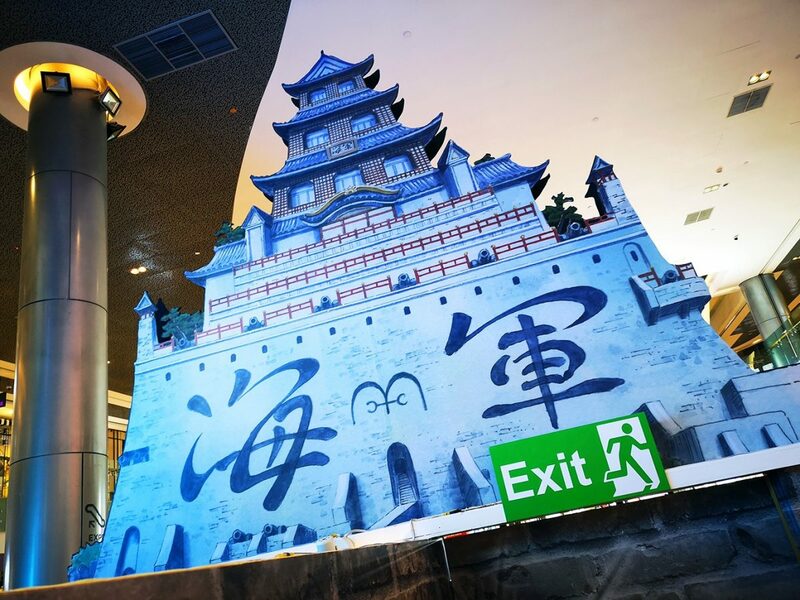 The event will also feature the One Piece Experiential Maze, which is based on the iconic Marineford arc in the manga series, where Luffy goes on that mission to rescue his brother Ace. 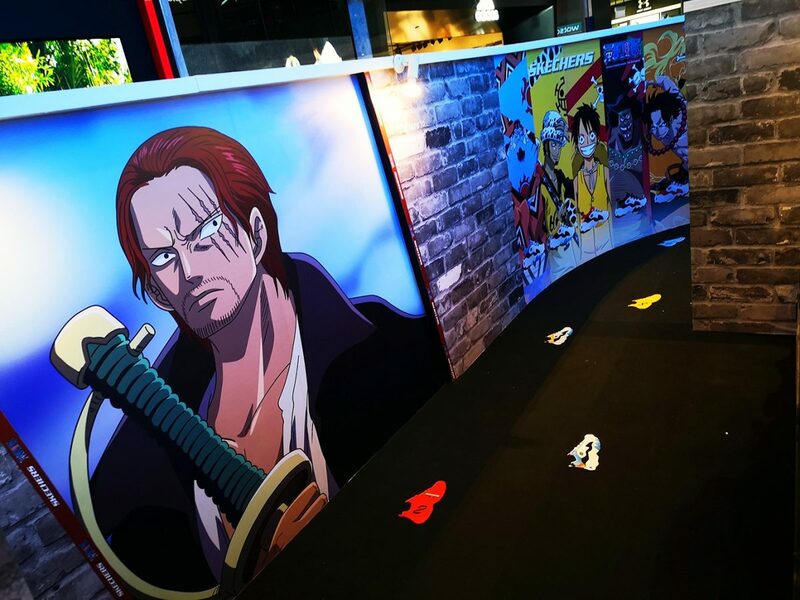 In it, you’ll find One Piece-themed mini-games that will put your pirate skills to the test. 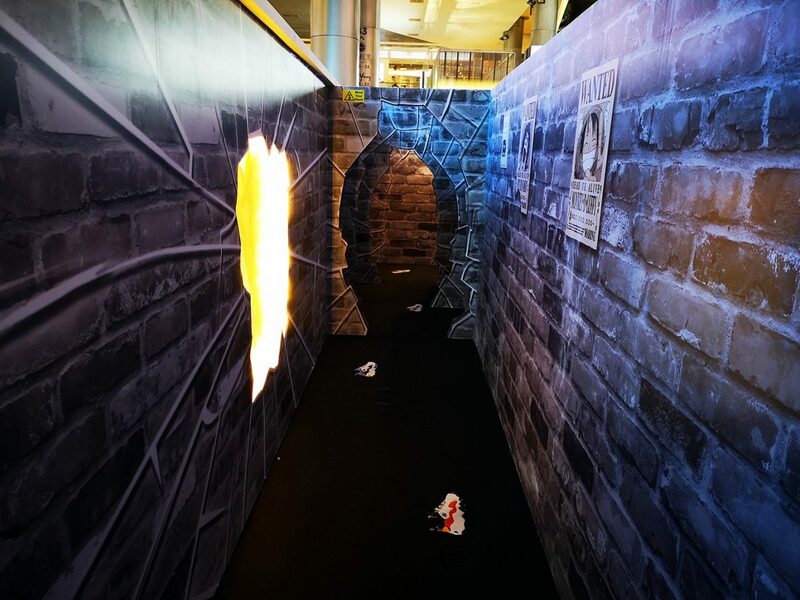 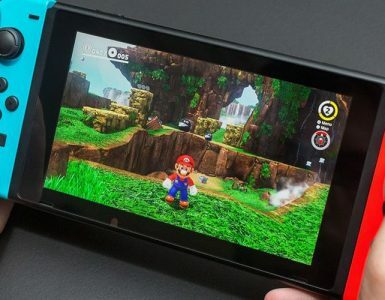 Additionally, there is a special challenge where you’ll have to unlock one of five chests using a number sequence found on the floor of the maze area. 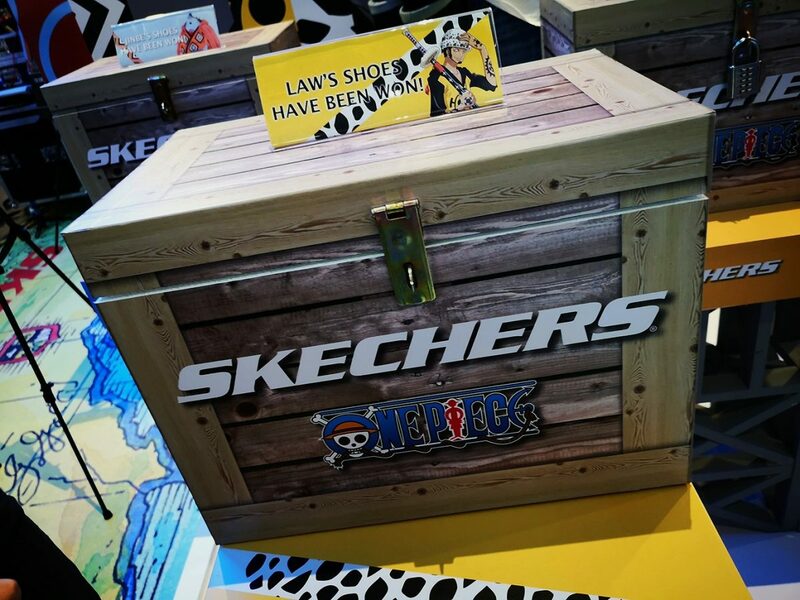 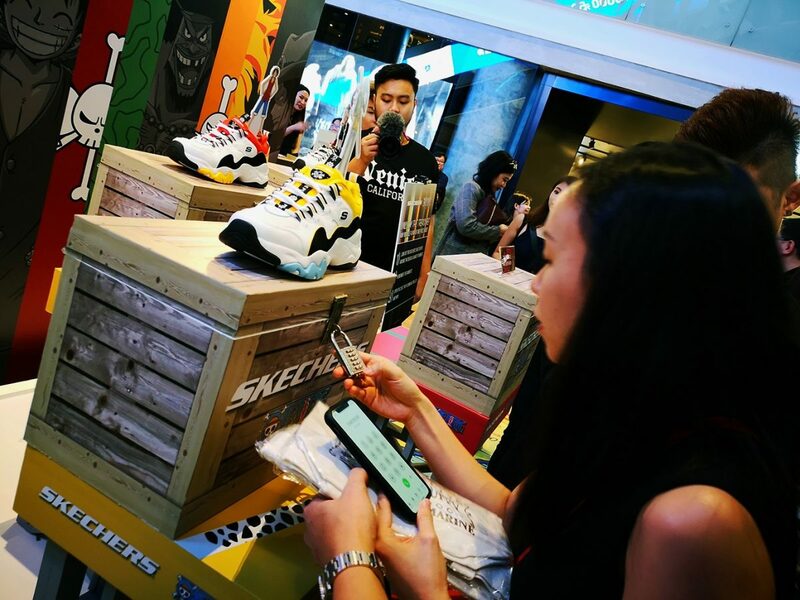 Key in the right code and you might just walk away with one pair of the Skechers D’Lites X One Piece sneakers, worth S$159! 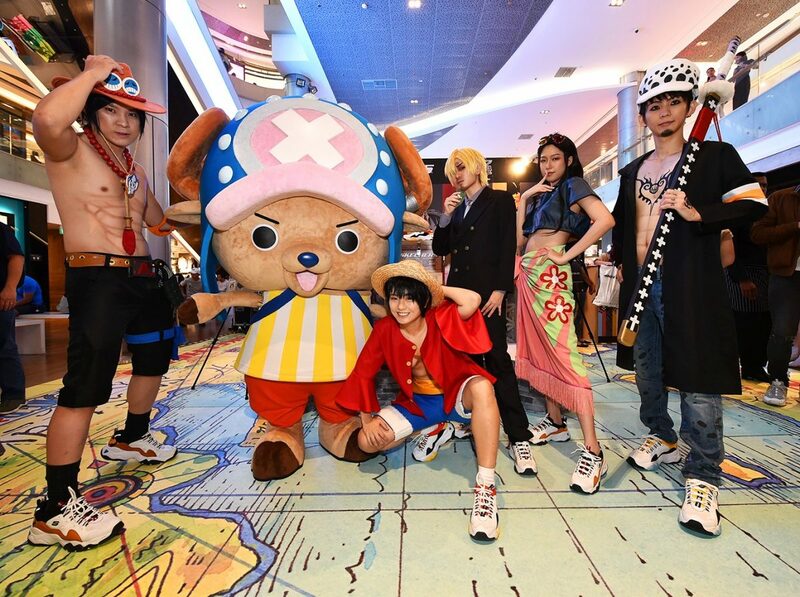 In addition, there will be cosplay appearances, decked out as your favourite One Piece characters during the event. 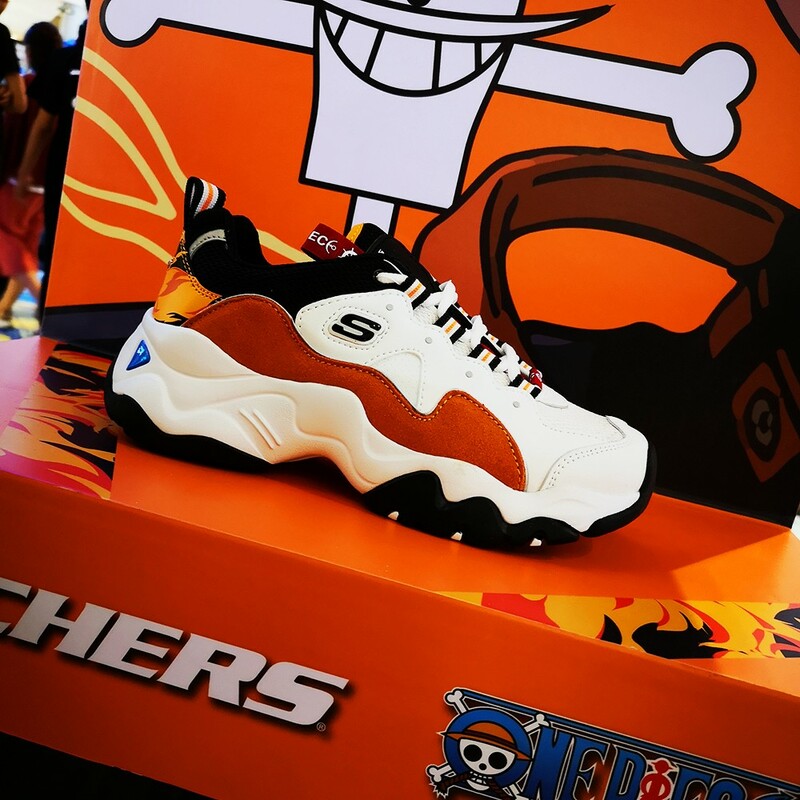 The Skechers D’Lites 3.0 X One Piece sneakers will retail at S$159 and will be available only in Skechers concept stores islandwide.